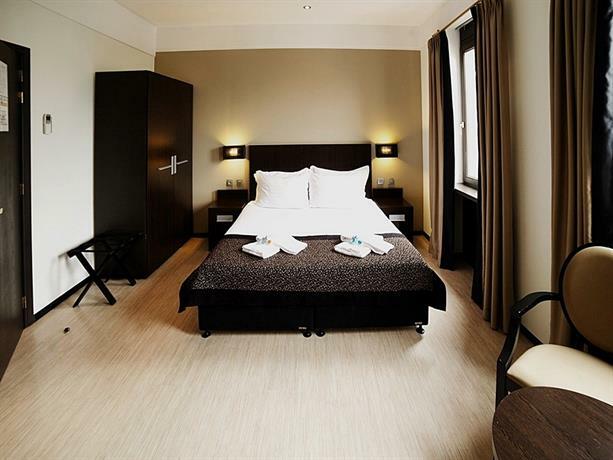 This unique 3-star hotel provides a range of accommodation options throughout the old city of Brussels. The front desk is open 24 hours, and a buffet breakfast is served each morning. Guests can enjoy the sun on the terrace or have a drink at the bar. A coffee bar, a shopping mall and babysitting/child services are also on offer at the hotel. There are 114 rooms at Floris Ustel Midi, each offering all the essentials to ensure a comfortable stay. 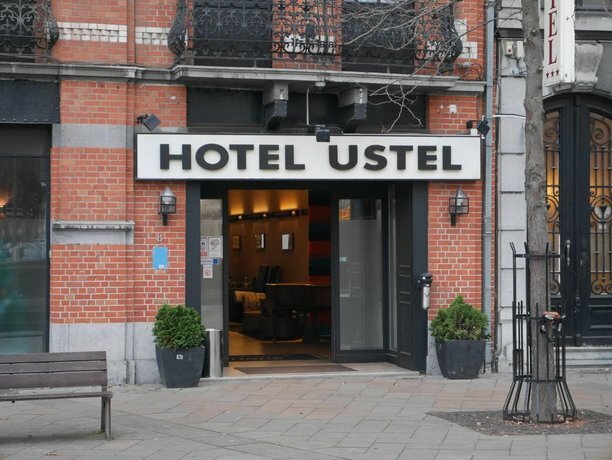 Floris Ustel is close to Brussels's well-known attractions, with South Tower Brussels just a 10-minute walk away. The hotel's multilingual staff will make sure that every traveller has a hassle-free stay.